I have a slight case of grocery amnesia, I buy the same things over and over without remembering I have them. Salsa is one of the main culprits. At any given time I have 3 jars from the store and at least a dozen of the home canned variety in the basement. Salsa is a great intro to home canning, it’s one of the only things I don’t can in small batches. 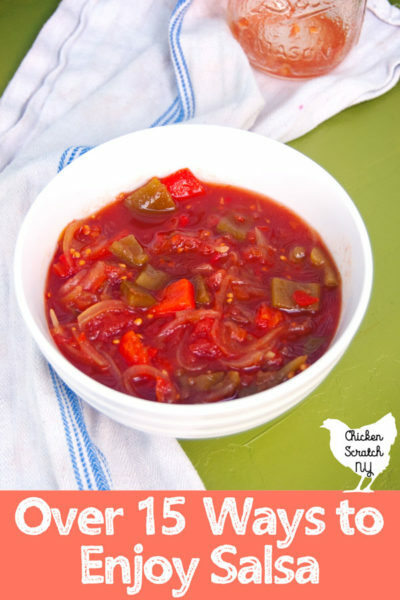 I stick to basic tomato salsas for home canning, my favorite ones come from The Ball Book of Canning, you can find my other favorite canning books on the list of my Favorite Canning Recipe Books. Of course I also buy salsa, black bean and corn salsa is divine. I love fruity salsa with mango or pineapple. Basically any salsa without a bunch of cilantro (you might as well toss some dish soap on your plate) I’m all for. It’s an easy way to get vegetables in you diet, it’s jam packed with flavor and it’s pretty damn healthy. If you’re counting calories you can’t do much better than salsa for a condiment. So now you’ve got a stock pile of salsa and you need something to do with it. I’m not going to judge you for eating it by the spoonful, that’s one of my favorite on the go snacks, but you’ve got a lot of options! Scramble an egg or twelve with a splash of milk. 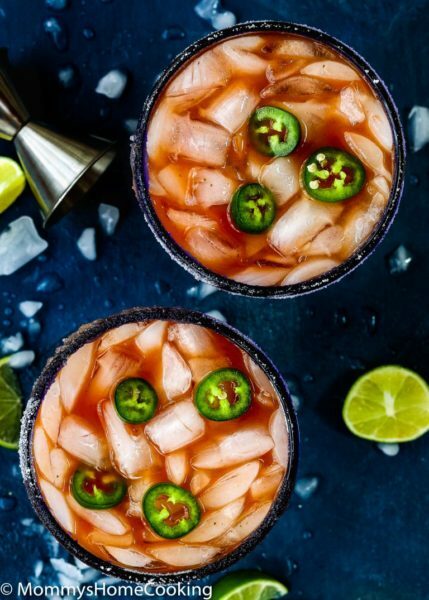 Take off the heat and serve with salsa. It’s a great dinner when you’re too tired to wait for the Instant Pot. Even though my original recipe is written for a few cans of fire roasted tomatoes you can easily swap them out for some salsa. If you use a very thick salsa add a bit of water or chicken broth to avoid the dreaded BURN message. Tex-Mex food and salsa go hand in hand. 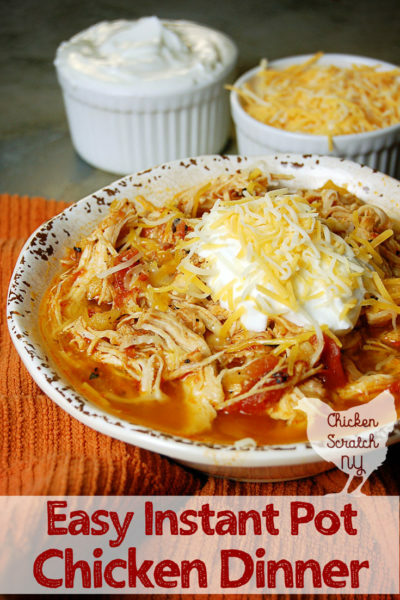 If you’re looking to make the best nachos check out my recipe for BBQ Chicken Nachos. Sadly they’re salsa free but you’ll still get lots of tips and tricks. 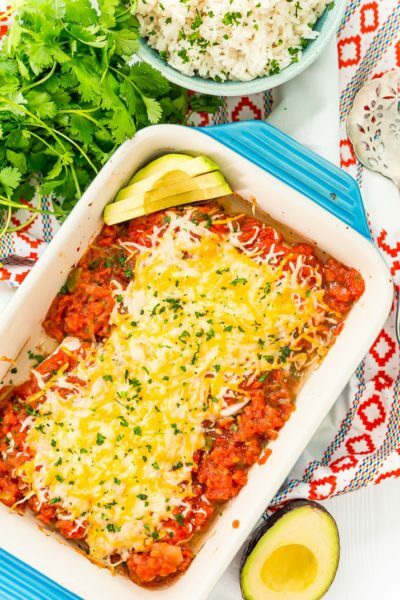 Add the salsa after they leave the oven and top with sour cream for an amazing appetizer or snack. This comes together in a few minutes if you’re got the ingredients precooked and ready to go. Even if you don’t it’s not going to take you very long. Combine 2 cups of cooked rice, a pound of cooked hamburger and a jar of salsa (~2 cups). Stir and pop in the oven or microwave until it’s heated. If you’re rice and meat are already hot you won’t even need to do that. 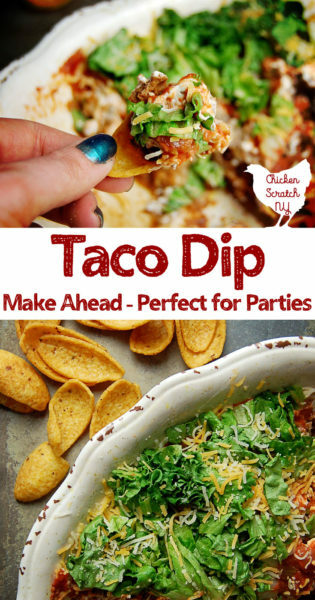 Top it with some shredded cheese and sour cream and you’re good to go. Keep it vegetarian or vegan and leave out the meat. This party staple is always a hit. 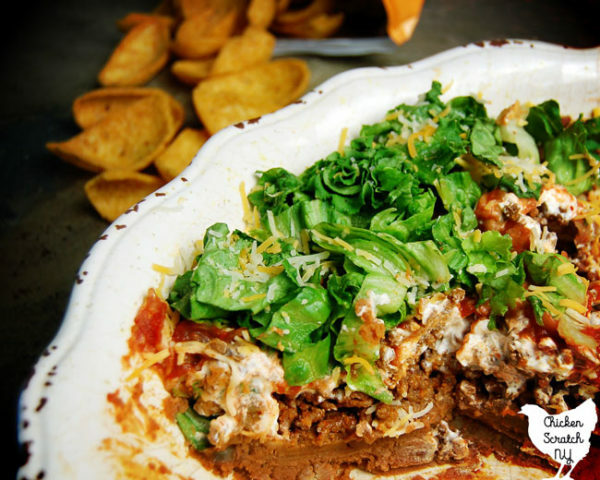 Make it with beef, venison, turkey or leave oout the meat completely. Another tex-mex favorite! Preheat your favorite pan (cast iron griddles are the best for this!) and lay down a flour tortilla. Top with a light later of melty cheese, mozzarella or Mexican blend are great. When the cheese is melted add a few spoonfuls of salsa to one side of the tortilla. If you’re using a particularly wet salsa drain off some of the juice first. Use a metal spatula (or you hands if you’re brave and can’t feel heat) to fold it in half. Cook until both sides are lightly toasted. Give it a second for the cheese to set and cut into wedges. Serve with sour cream. Baked potatoes smothered in butter and sour cream are freaking delightful. But maybe not so healthy. 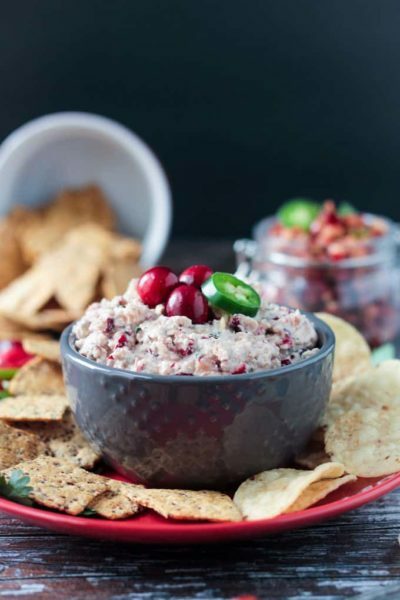 Instead you can swap out the dairy-heavy toppings with some salsa. Potatoes love tomatoes right? Queso dip, made with ahem velveeta and salsa is one of my favorite game-day junk-food hate-my-self-tomorrow foods. 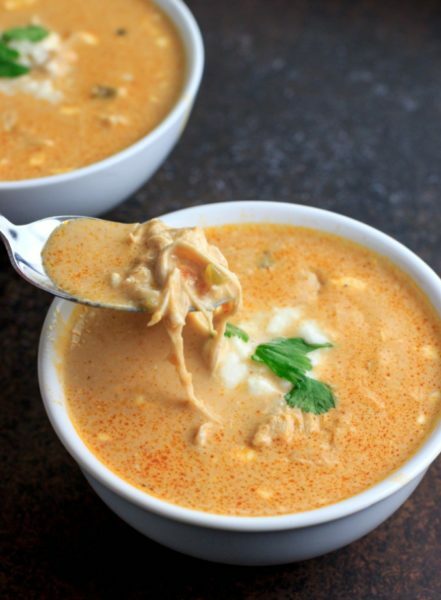 This queso soup might be the answer to my prayers! It’s got all the cheesy goodness, a bunch of salsa and no cheese product in sight. Sometimes I feel like the only person that isn’t crazy about avocado, to me it’s just meh but I think adding some salsa might win me over. 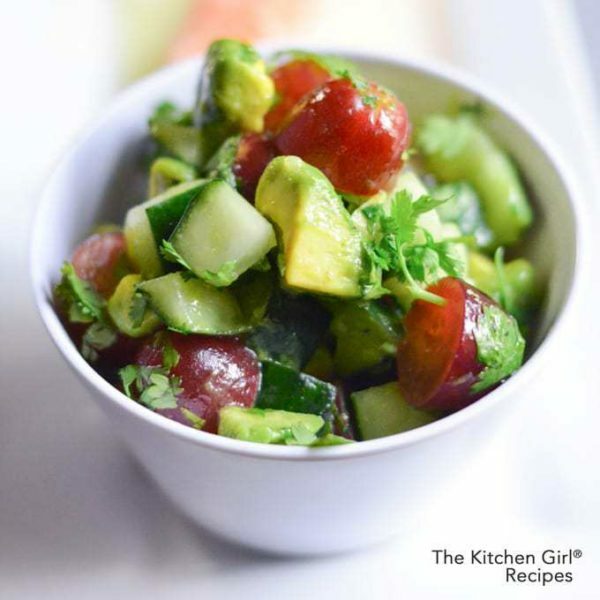 The addition of large chunks of avocado, cucumber and grape take this tomato-free salsa into salad/side dish territory. Try it with any salsa recipe by leaving larger pieces of vegetables. I’ll admit that fish and salsa isn’t the first combo that comes to mind. 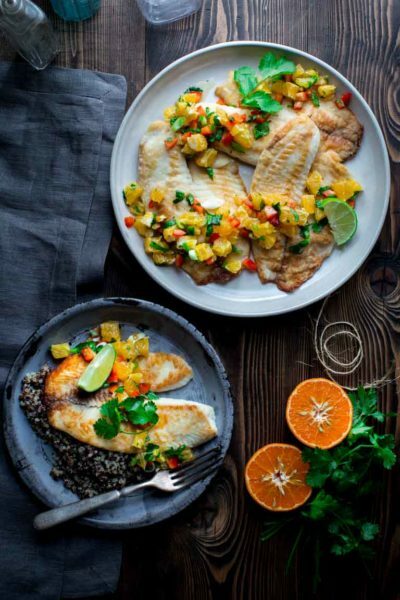 But this sweet tangerine and bell pepper salsa served over tilapia has definitely piqued my interest. We all know salsa is great on tacos, but what if you skip the meat and just use it as the taco filling? 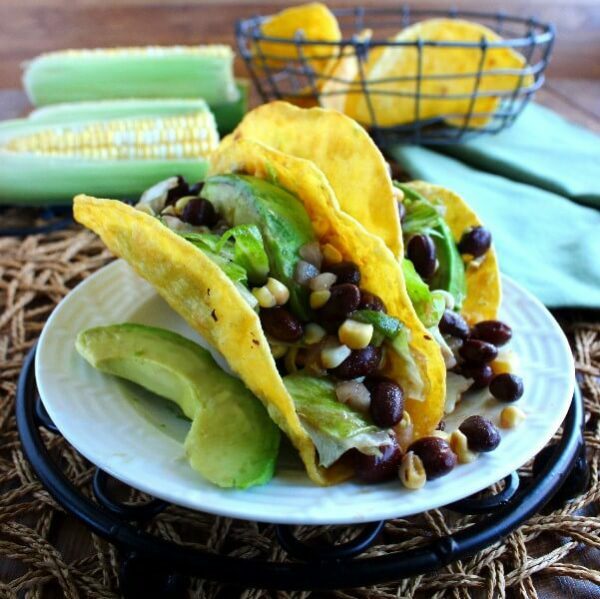 Heat up this flavorful salsa and fill up taco shells with avocado and the salsa for a simple and fresh dinner. Got some leftover pulled pork along with your extra salsa? 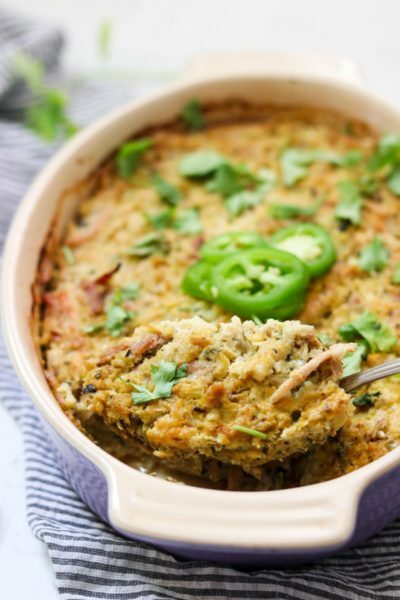 Turn it into a delicious Paleo casserole. Side note, can we stop calling them leftovers and start calling it ‘bonus food’? Because that’s what it is. 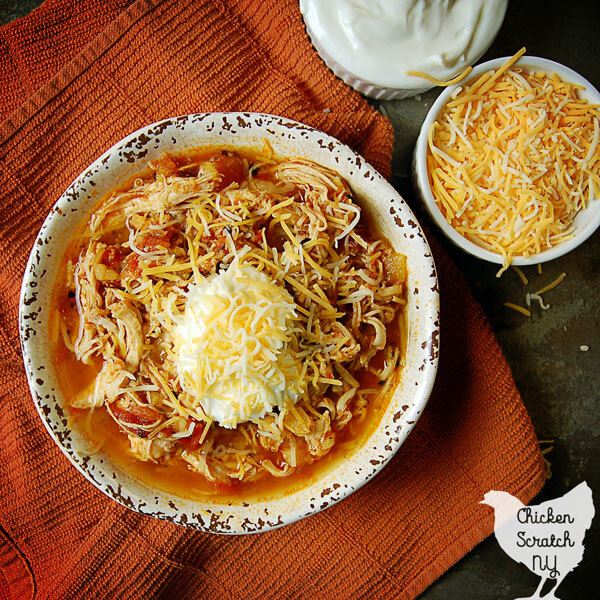 If you’ve got your eye on the Instant Pot Chicken Dinner but you don’t have an Instant Pot you can always turn to this recipe for a baked version. It’s got chicken and salsa and of course the delicious melted cheese on top. Instead of putting the salsa on the burger, this time it goes in the burger. 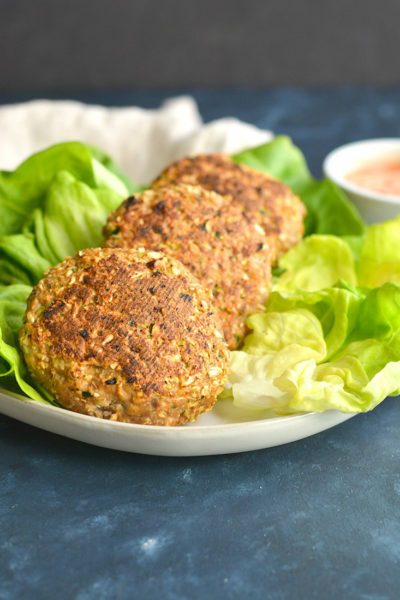 The salsa adds flavor and keeps the burgers juicy. This also looks like a great way to use up the extra zucchini. Yup. You read that right. For our last recipe the salsa is taking a whirl in the blender before making a match with a bit of tequila. What’s your favorite way to enjoy salsa? Don’t forget to PIN this post! 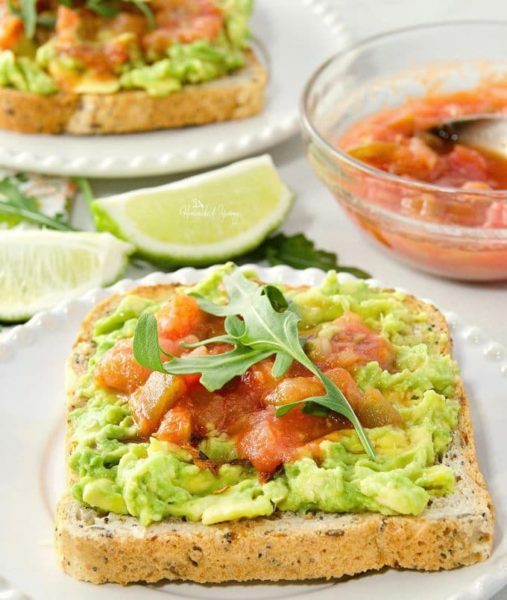 Thanks so much for including my Avocado Toast in your post. I will be sure to share via social media. Hope you enjoy the recipe…we sure do.